An unfinished basement is not living up to its fullest potential! Transform your unused space into just about anything you can dream up. 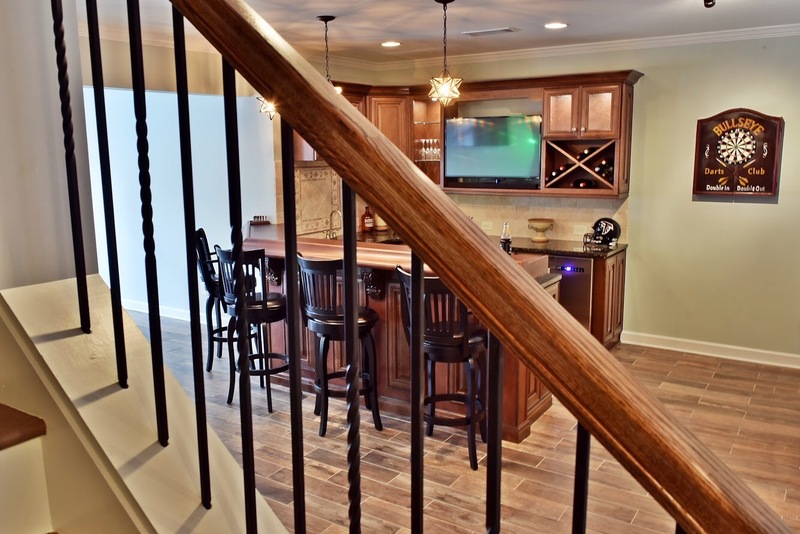 When you come to Southern Trace Interiors, Inc. for your basement finishing needs, you’ll be presented with great ideas and quality workmanship. We’ll get your project done quickly and properly so that it lasts. Call us today for a free quote! 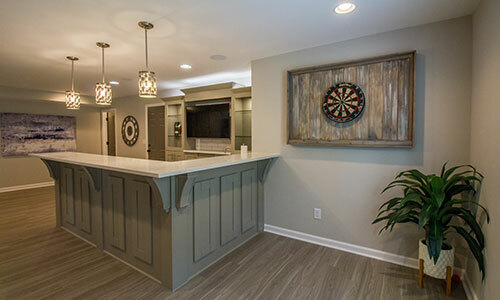 When you come to Southern Trace Interiors, Inc. for your basement finishing needs, you’ll be presented with great ideas and quality workmanship.